It’s not always the fun part that ladies with long or medium straight hair will enjoy when it comes to wearing a seamless look. 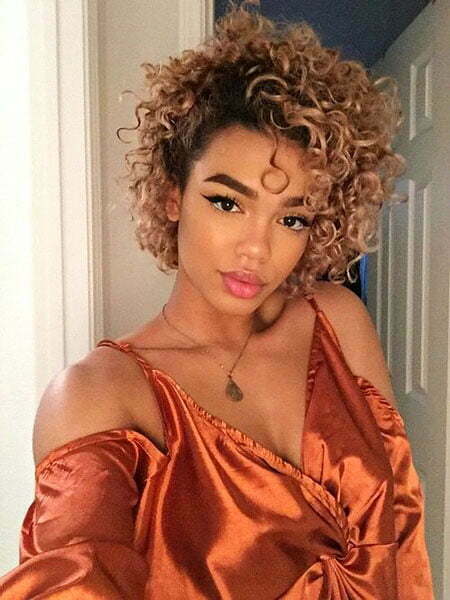 Curls are magic. They can pump up your look with great versatility. 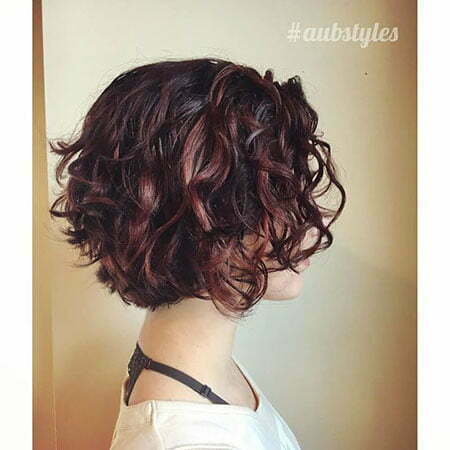 From pixie cut to bob with fringes, almost everything you can think of pairing with your short curls will look virtually unparallel in its appeal. 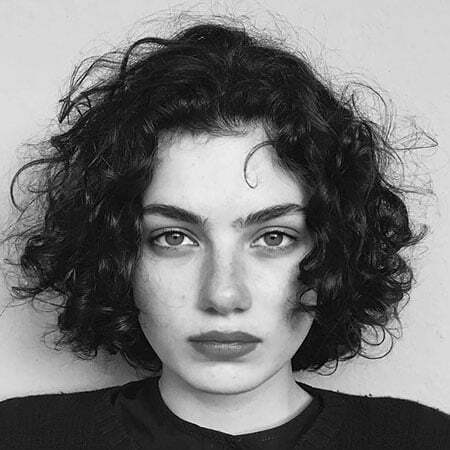 This can be a reason why so many fashion-minded ladies are opting for short curls to adorn their mane as a day to day style. 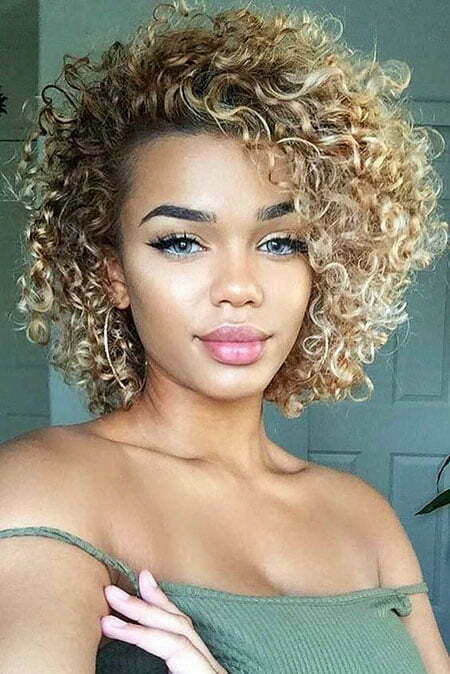 However, natural curls seem frantically incontrollable and therefore, many women consider them as the weakest part of their beauty. But since every cloud has a silver lining, this frenzy type can be your next cause of charismatic look if you can manage to style them appropriately. Sounds unreal? Wait a bit! Take a closer look at the images we have compiled below. 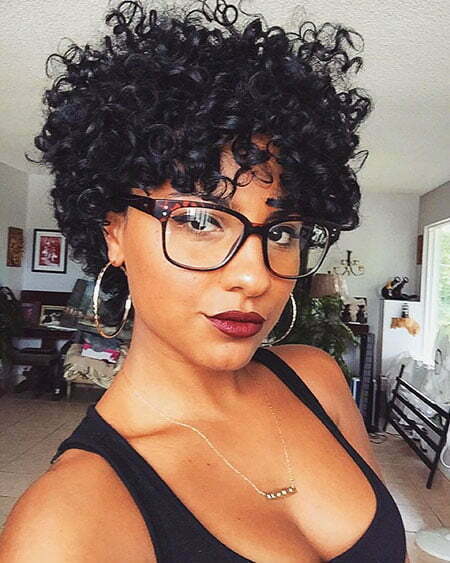 These 20 short curly hairstyles are meant for making the women look like the divas of the den. Each of these styles has a vital force in itself. 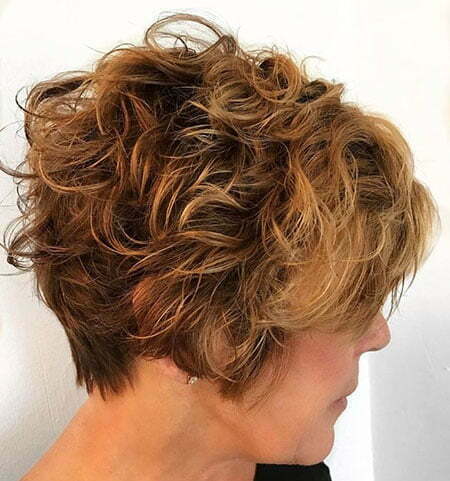 They can make you look complete and vibrant without much adieu on doing ponytail or updo as we are supposed to think when it comes to long or medium length tress. So, give your favorite one a try and undoubtedly, you’ll be astonished to see its charm. 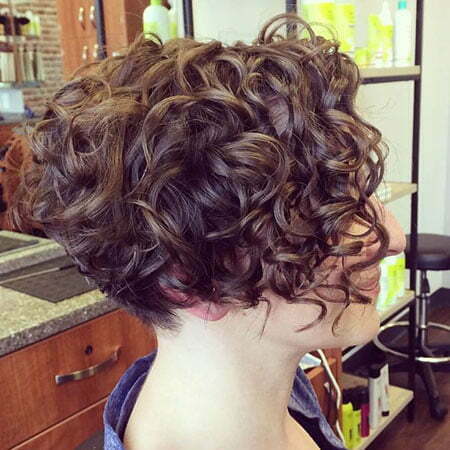 Invite a sassy look with this short curly hair. 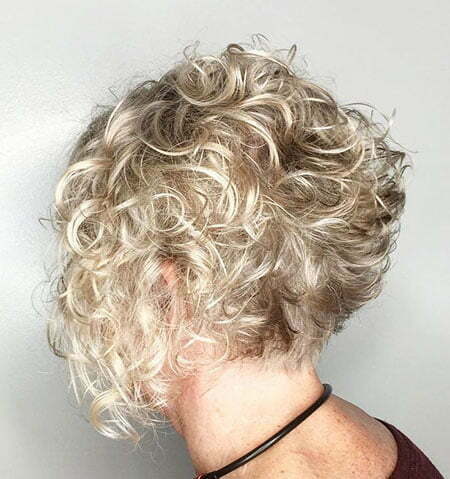 So amazing to see is its caramel brown curls featured with dark roots. In fact, it is nearly unbeatable in terms of glamor. Perfect to couple with your evening outfits. 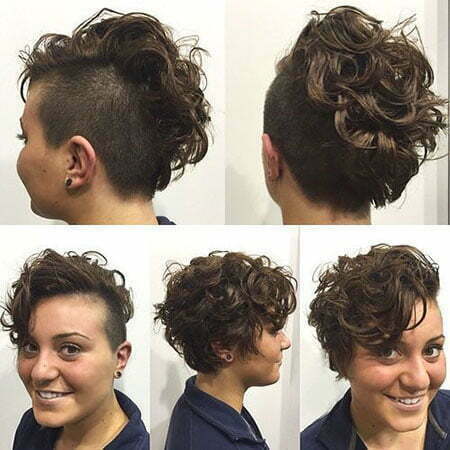 Want a badass look that can uplift your enthralling beauty to the zenith? 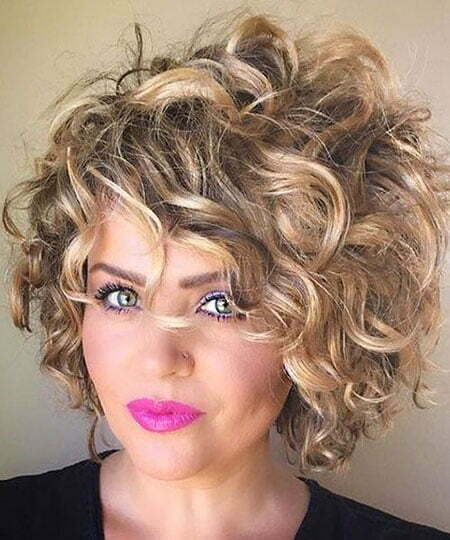 Try wearing this thick curly bob. 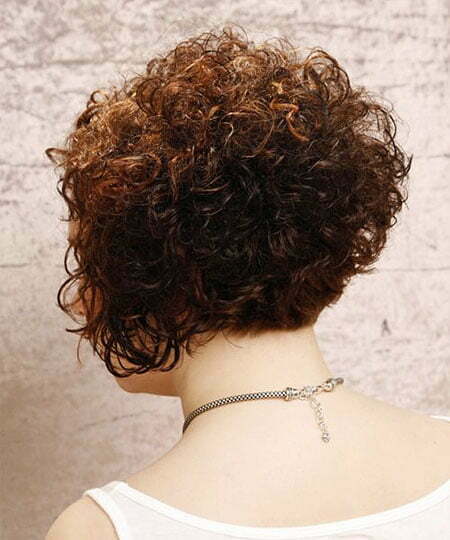 The beauty about this style lies in its messiness. Take a little time to be taken care of. Ideal for hasty preparation of outing. Did you notice how captivating the lady’s back head is looking in the image? 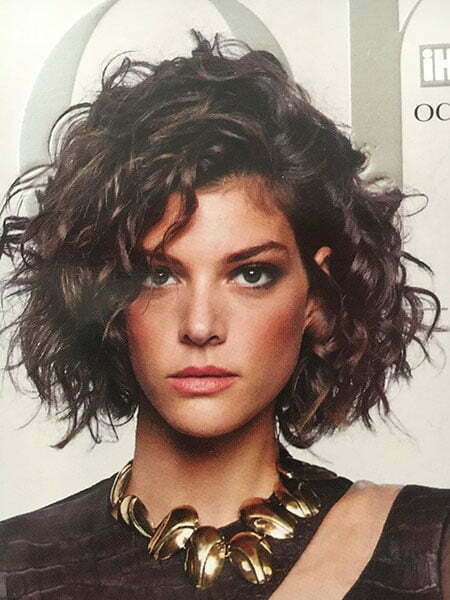 You can get the same vibe with this inverted bob on your curly short mane. 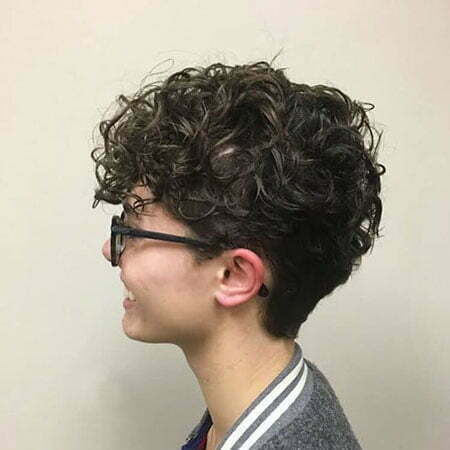 Summer days will feel more pleasant and you can go on rocking your days when you’ll have this sweet and sophisticated haircut. 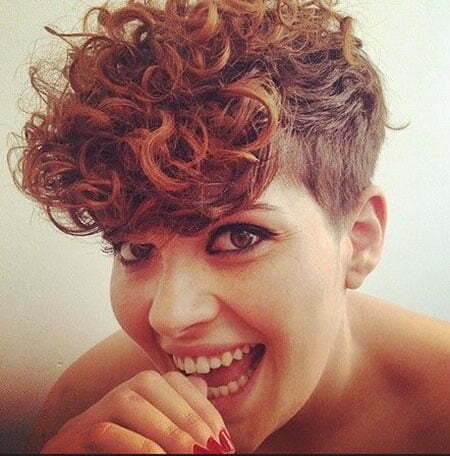 “Incredible” is the word that comes from the beholders’ tongues when one sees the wearer of this cute hair. 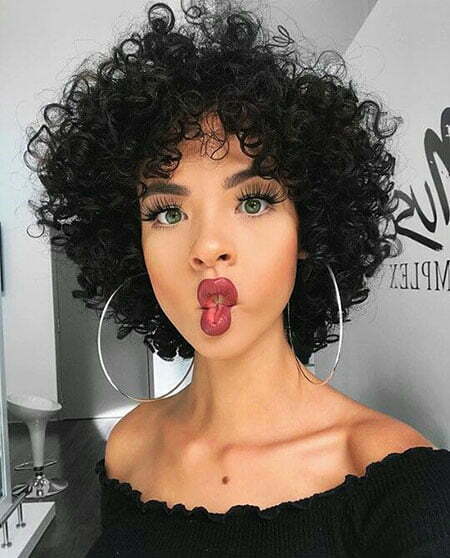 In this hairstyle, the hair on the back of your head will be comparatively shorter in length while the long fringes at the front of your face will be kept glorifying your beautiful face. 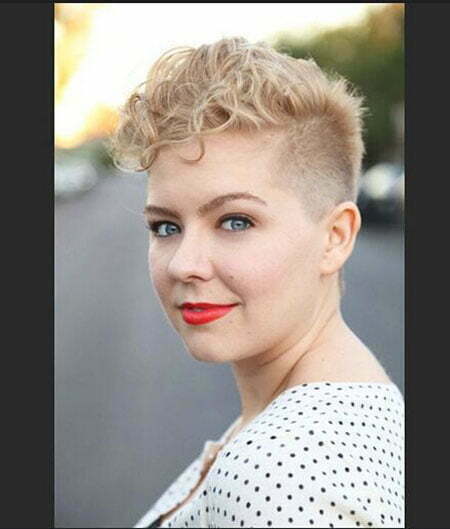 Confused about which haircut to choose for your round face. 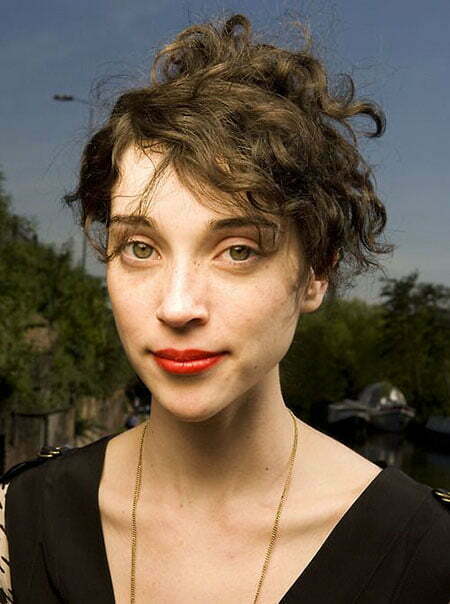 Select this pixie curls and you’ll keep shining.